We have built up a strong team of Bidding Associates who can be available to work on your bids. The list below shows the range of experience and sectors in our team. Bidding Associates are fully briefed into the assignment by either Andrew Morrison or David Gray, our Directors, who check all work before it is sent back to our clients. Achievements: Built a bid team and designed/introduced all bidding processes and tools, resulting in unprecedented growth for an SME. Managed bids on behalf of SMEs, large businesses, FTSE100 companies and private equity owned global organisations. Achievements: 100% prequalification success rate in Civil Engineering and Utilities sectors. Achievements: Writing and editing web content; Promotional copywriting; Publishing professional. Achievements: Developing compliant bid for multi-million pound nuclear decommissioning framework contract. Achievements: Project managed PQQ and ITT stages of a £40 million Framework with a Local Authority for a wide range of highways maintenance categories;Scored 100% for quality on a public contract for Bituminous Products, Coated Stone and Quarry Product. Achievements: Writing and editing successful bids worth over £1 billion, including Crossrail rolling stock and the Southwestern rail franchise. Key part of bid teams on high-value submissions, providing valuable writing and editorial services. Achievements: Five years strategic growth experience with FTSE-250 company including bid management and writing; Part of management team which redesigned and commercialised shared services offerings across the business divisions of a multi-national financial services organisation. Achievements: Product innovation research published in academic and policy journals. Achievements: 100% qualification rate on PQQs for past 11 years and 3 different business sectors; Success rate of over 80% in public sector contracts bids whilst at British Gas; Effectively embedded bid management processes across 2 FTSE-100 companies. Achievements: Success rate of over 80% in public sector contract bids; £30 million+ of successful bids; Key part of a successful bid team on £330 million contract. 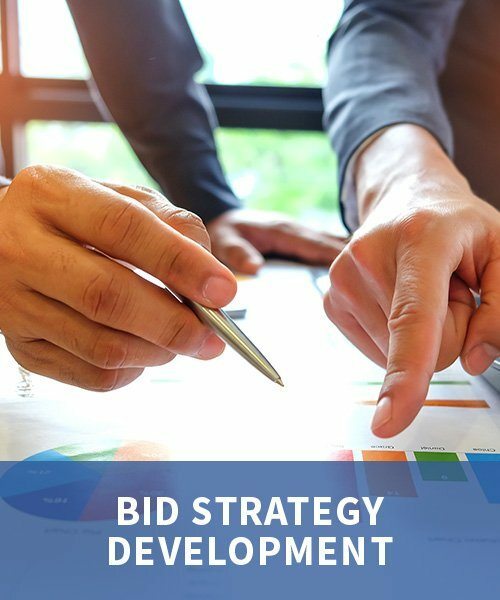 If you are an experienced bid professional and are interested in working with us on specific assignments, please send your full CV to: info@ambid.co.uk. 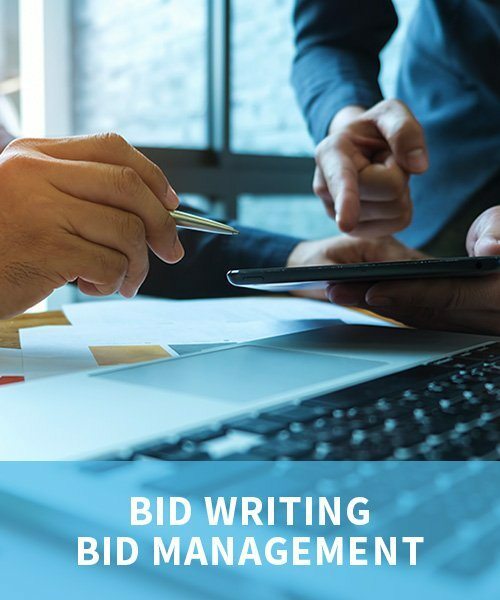 If you are an experienced bid professional and are interested in working with us on specific assignments, please send your full CV to: info@ambidservices.co.uk. Fire Service; Fleet & Transport; Human Resources; IT (Cloud/SaaS); Local Authorities; NHS; Renewable Energy; Social Housing; UK Central Government; Utilities. Built a bid team and designed/introduced all bidding processes and tools, resulting in unprecedented growth for an SME. Managed bids on behalf of SMEs, large businesses, FTSE100 companies and private equity owned global organisations. Developing compliant bid for multi-million pound nuclear decommissioning framework contract. Five years strategic growth experience with FTSE-250 company including bid management and writing; Part of management team which redesigned and commercialised shared services offerings across the business divisions of a multi-national financial services organisation. 100% prequalification success rate in Civil Engineering and Utilities sectors. Project managed PQQ and ITT stages of a £40 million Framework with a Local Authority for a wide range of highways maintenance categories;Scored 100% for quality on a public contract for Bituminous Products, Coated Stone and Quarry Product. Product innovation research published in academic and policy journals. Success rate of over 80% in public sector contract bids; £30 million+ of successful bids; Key part of a successful bid team on £330 million contract. Writing and editing web content; Promotional copywriting; Publishing professional. Writing and editing successful bids worth over £1 billion, including Crossrail rolling stock and the Southwestern rail franchise. Key part of bid teams on high-value submissions, providing valuable writing and editorial services. 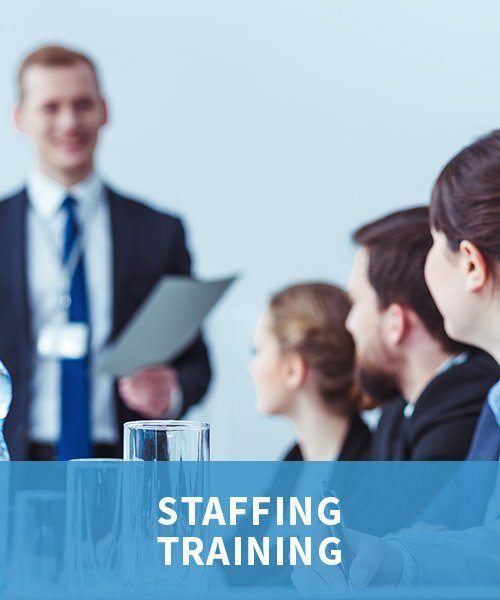 100% qualification rate on PQQs for past 11 years and 3 different business sectors; Success rate of over 80% in public sector contracts bids whilst at British Gas; Effectively embedded bid management processes across 2 FTSE-100 companies.